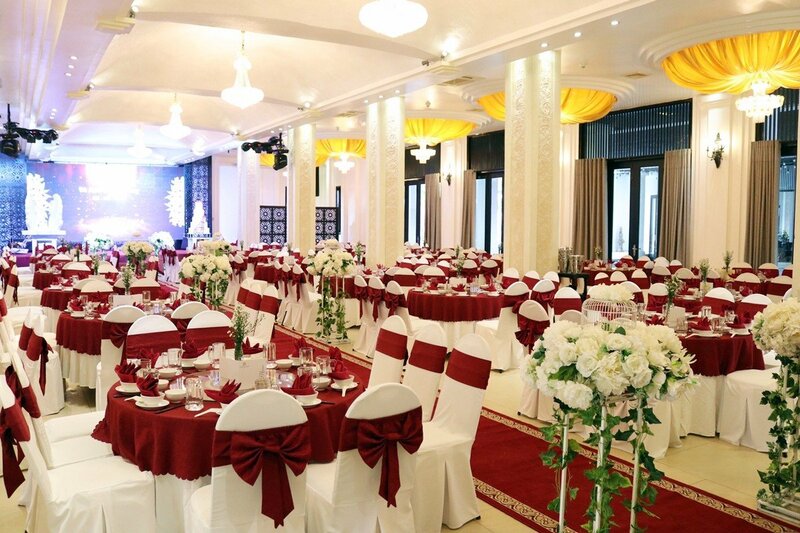 With a capacity of 2 biggest halls at the resort, 720 sits of Ganesha Grand Hall and 1200 sits of Lakshmi Grand Hall, along with an extensive menu, luxurious space, they are the top choices for parties, wedding receptions and other events. 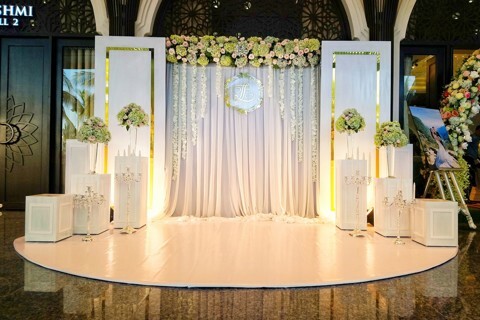 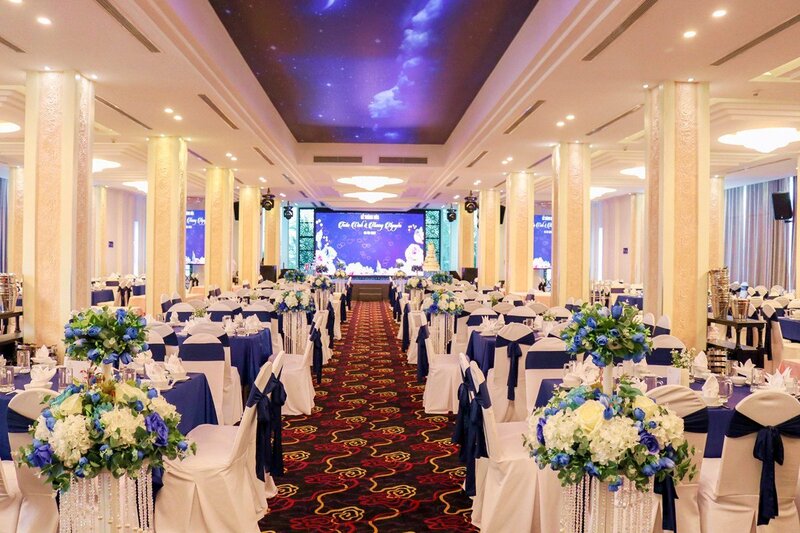 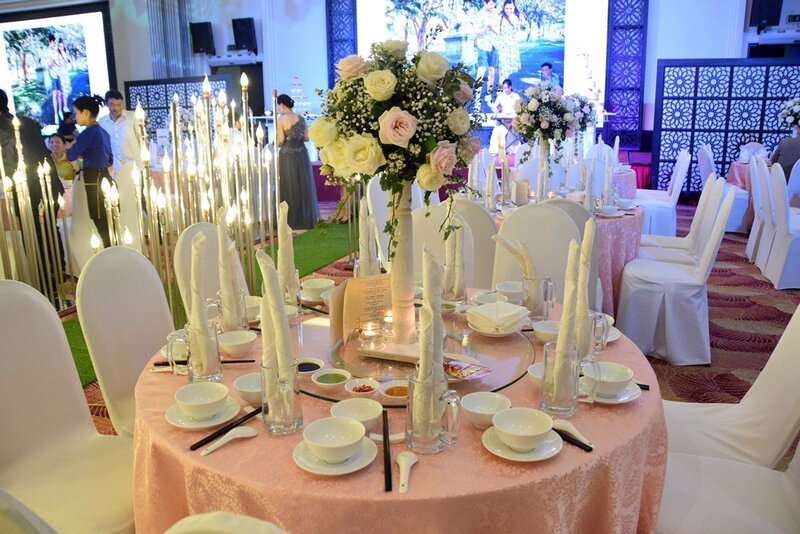 The in-house ballrooms were decorated luxuriously, exquisitely and professionally. 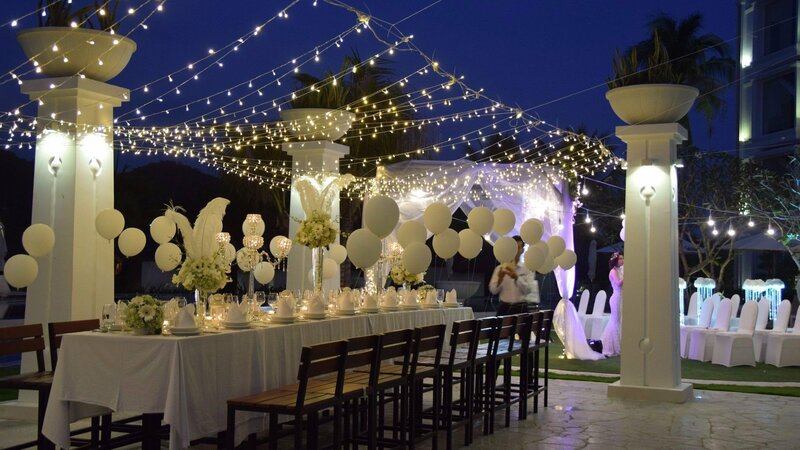 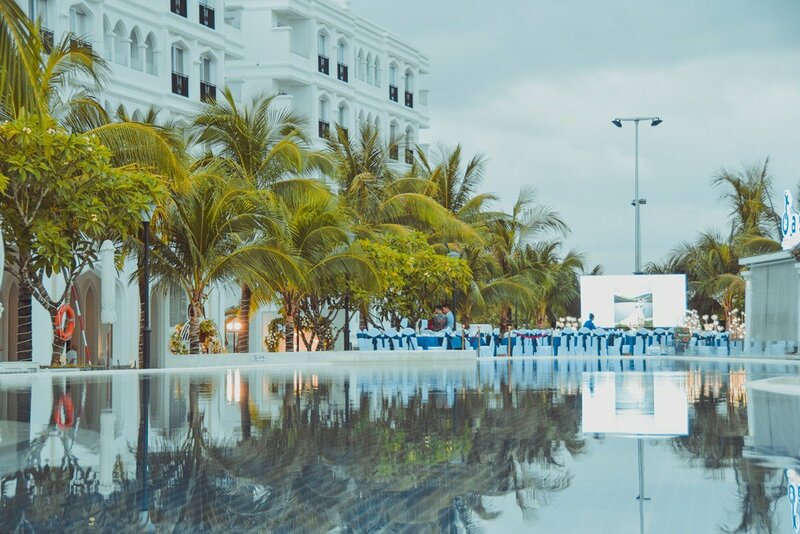 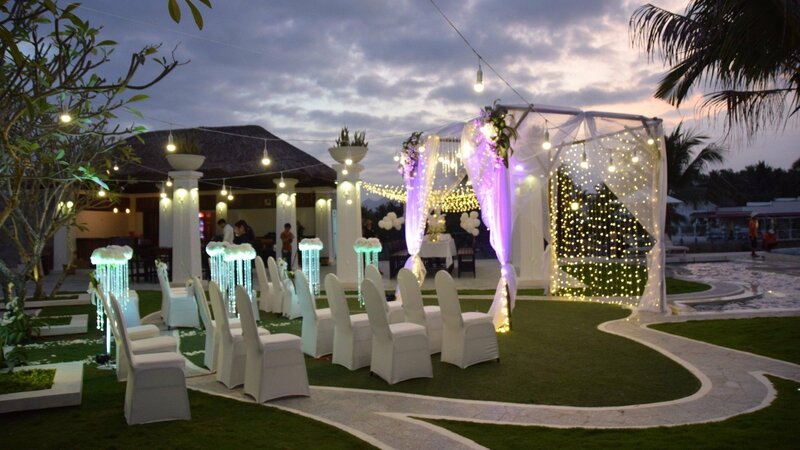 In particular, the outdoor marriage feast organisation space is extremely beautiful with romantic natural beauty, grass and charming river.